The 2018 Ford Explorer from Holman Ford in Maple Shade, NJ, serving Cherry Hill and Mt. 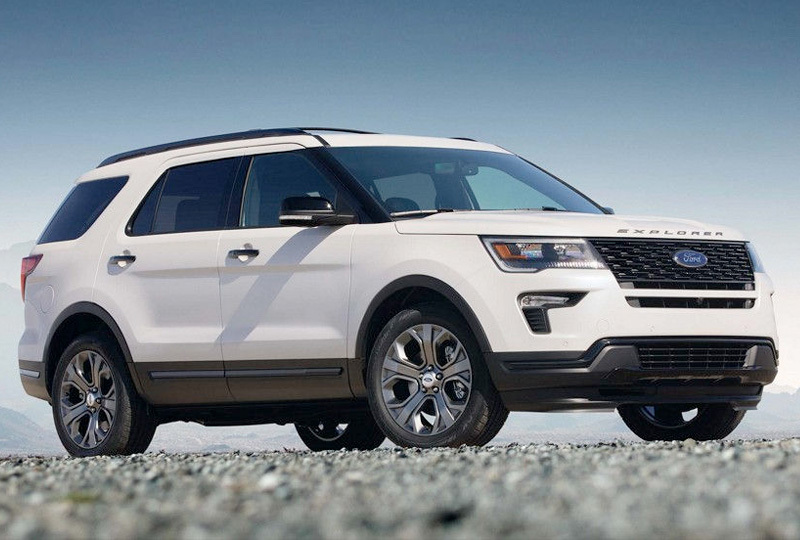 Laurel, is a capable SUV for the family who never stops. A fresh new design takes the road with total confidence. 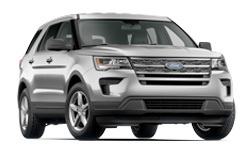 A dynamic new grille commands the road and distinctive LED signature lighting shines brightly from front to back. 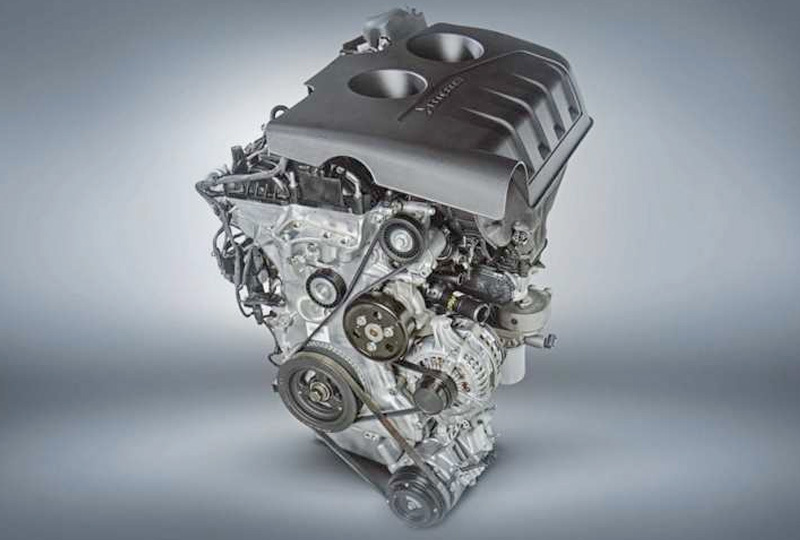 The 2.3L Ecoboost engine pumps out 280 horsepower for thrilling performance. With the correct equipment, you can also tow up to 5,000 pounds using your 2018 Ford Explorer. 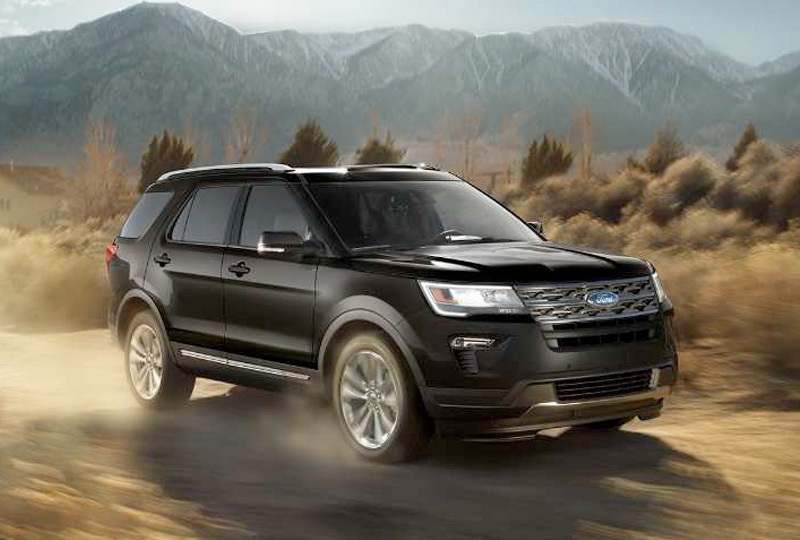 With the available all-wheel-drive system, you'll have an unstoppable force for adventure. The sophisticated interior has everything you need to stay relaxed and be entertained. Rich new colors create a beautiful contrast, and the split-folding rear seating creates plenty of space on demand. SYNC 3 has audio and available navigation features that are easily controlled by voice commands. 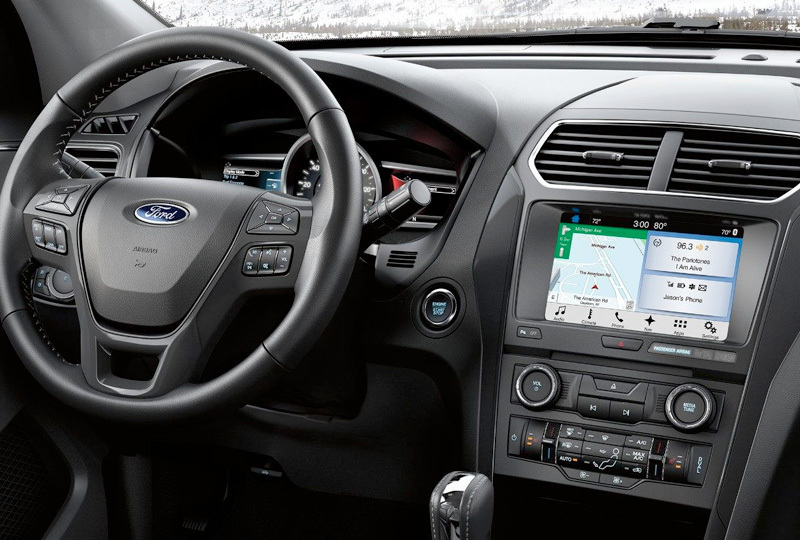 Bluetooth connects to your mobile device for a personalized infotainment experience. It's the perfect time to buy a new Ford. Browse our 2018 inventory online and then call us today at 888-722-6721 to schedule your test drive with Holman Ford Maple Shade, or visit our showroom located at 571 West Route 38, Maple Shade, New Jersey.